Peace of mind even in extreme weather. 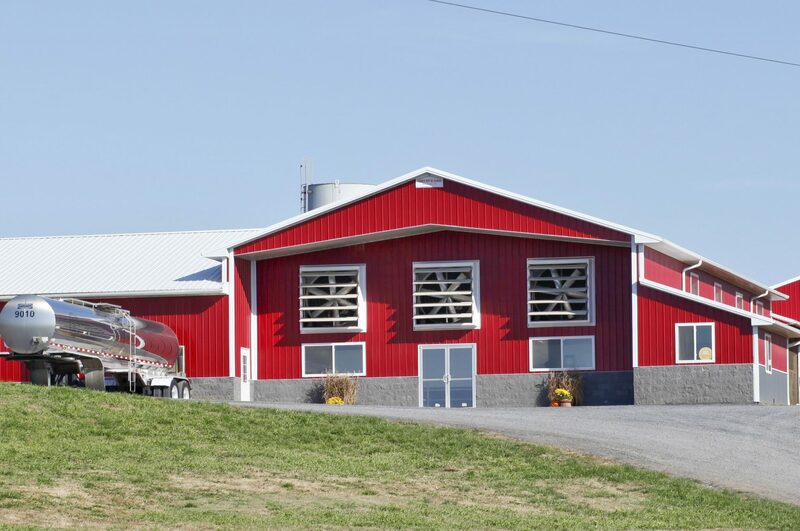 For the toughest jobs and the hardest weather, when you install metal roofing or siding onto your barn, shed, or stable, you can rest comfortably knowing your agricultural roofing structure will last. 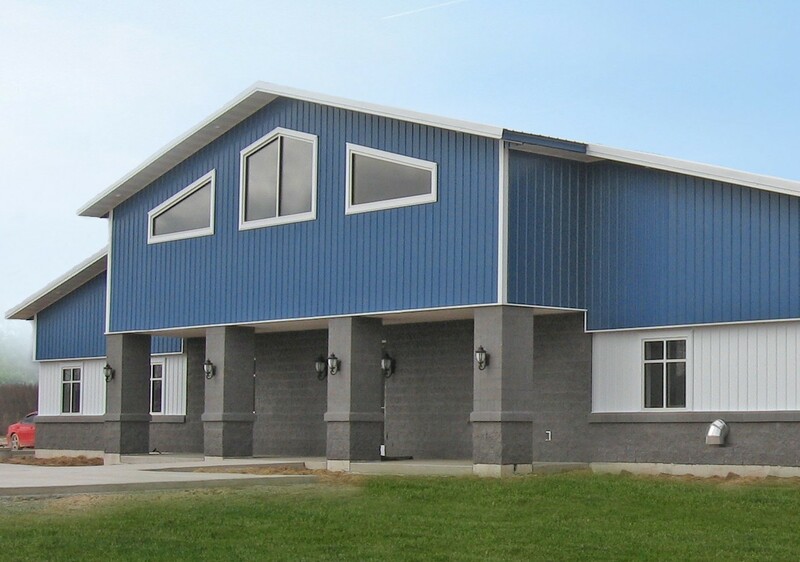 Founded in 1967, Fabral has become the premier supplier of metal roofing and wall panels for a wide variety of applications. Recognized worldwide for their quality, FS Construction Services is proud to partner with Fabral. Standard Details for Agricultural Structures. 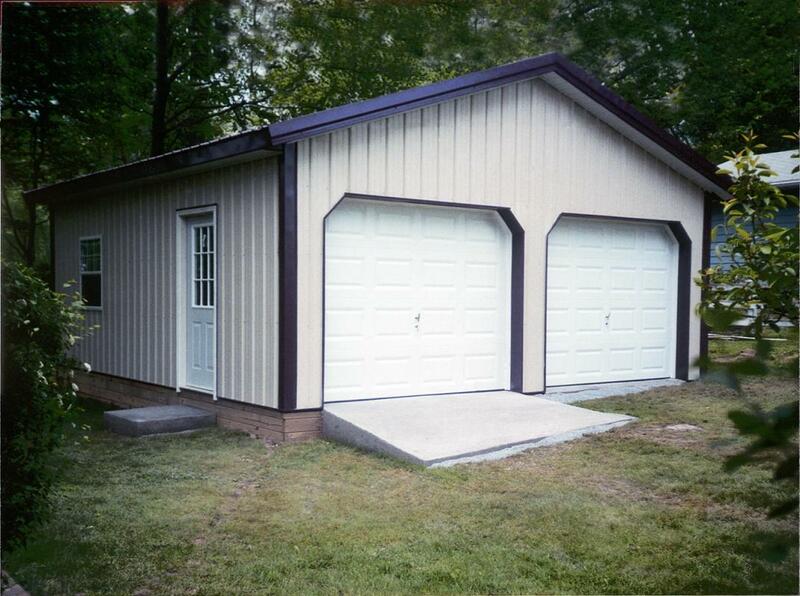 View the post frame buildings project gallery. Read more about the benefits of metal on Fabral's website.